The Sunshine Double finishes off in Miami where American John Isner meets Roger Federer for a chance to go back-to-back in Miami. Roger Federer and John Isner faceoff for the Miami Open title. 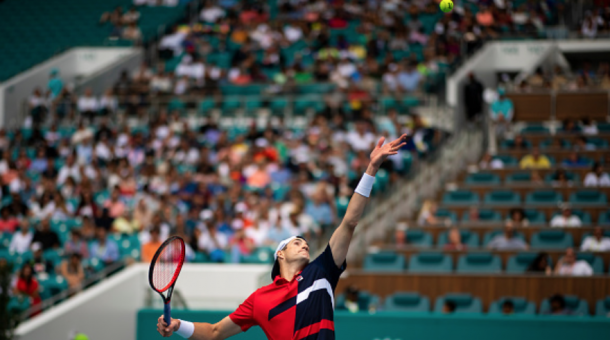 Isner is looking to be the first repeat winner since Novak Djokovic won three straight from 2014-16 while Federer is looking to claim the 101st title in his career and a fourth Miami Open title. 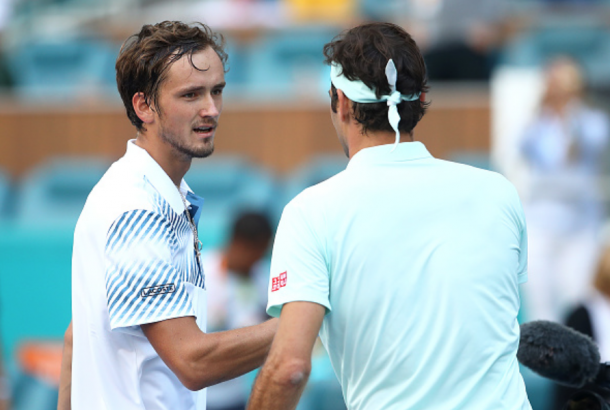 The Swiss leads the head-to-head 5-2, but the duo haven't met since 2015 when Isner won at the Rolex Paris Masters. Five of their seven meetings have come on hard courts where Federer owns a convincing 4-1 lead on the American. The Swiss maestro has gotten better as the tournament has gone on. He went the distance against qualifier Radu Albot in his opener where the Moldovan gave it everything he could before falling to Federer. He went straight sets against Filip Krajinovic but was tested in the opening set then turned it on against Daniil Medvedev, winning in 61 minutes. 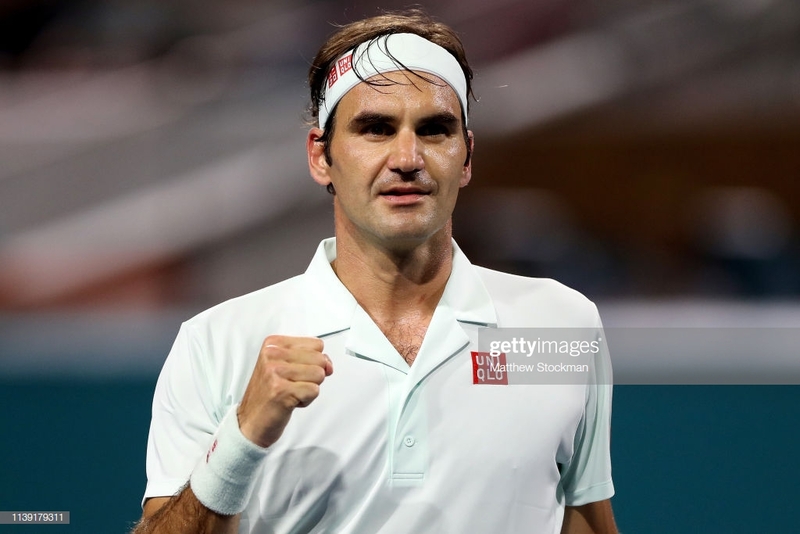 Federer raced out to a 8-0 lead in games in his quarterfinal match against Kevin Anderson before the South African brought it back to a respectable 6-4 second set. The 37-year-old quickly dismissed Canadian teen Denis Shapovalov to move into the final. The American has struggled in the early stages of the year but has really brought it together in Miami. His first three matches he had three straight-set wins but five of those six sets went into tiebreaks. After taking out the likes of Lorenzo Sonego, Albert Ramos Viñolas then Kyle Edmund, he met Roberto Bautista Agut who took out Novak Djokovic in the fourth round. Just like his fourth-round match, the American went two tiebreaks to take out the Spaniard and did it once more against Canada's other men's teen sensation in Felix Auger-Alliasime. Federer is still one of the better returners on the men's side so getting Isner into rallies will be his go-to strategy. However, Isner with his serving game and big forehand can easily take the racquet out of his opponent's hands using that lethal 1-2 punch. In the rallies, Federer is going to want to hit his spots to get Isner moving plenty, allowing him to find the open court. With how well these two men serve, there's a good chance we could see more than one tiebreak in this one.